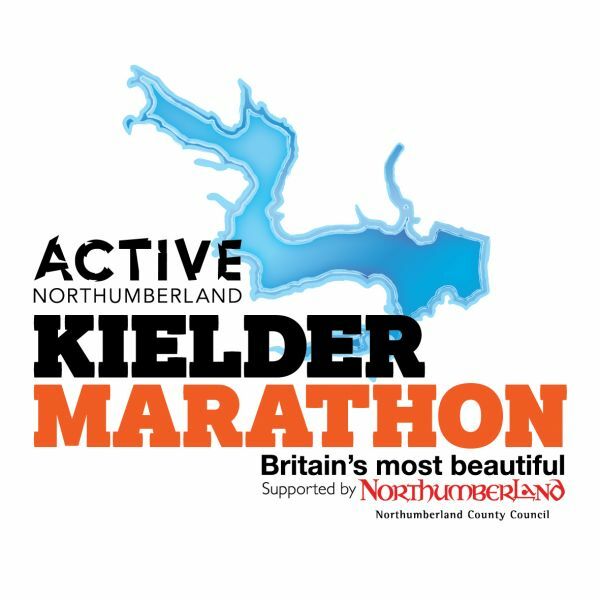 The Active Northumberland Kielder Marathon route follows an almost entirely off-road course around northern Europe’s largest man-made lake, Kielder Water, in Northumberland. 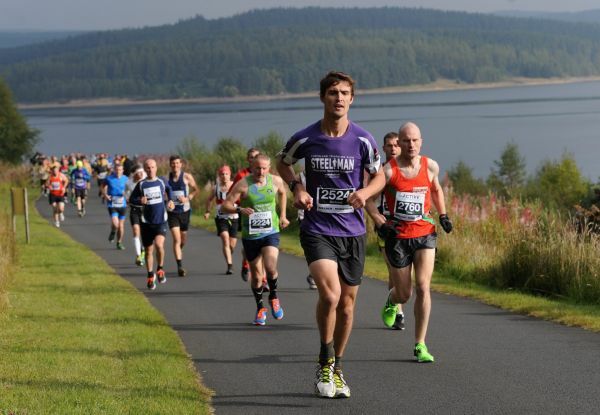 Britain’s Most Beautiful Marathon is the finale to a weekend of events, starting with the Kielder 10K & Kielder Run Bike Run on October 6th followed by the Kielder Half Marathon and Junior races on October 7th. 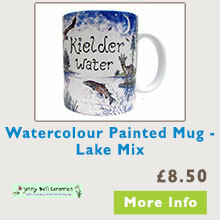 It all adds up to an electric atmosphere and a fabulous weekend in this beautiful part of the country.